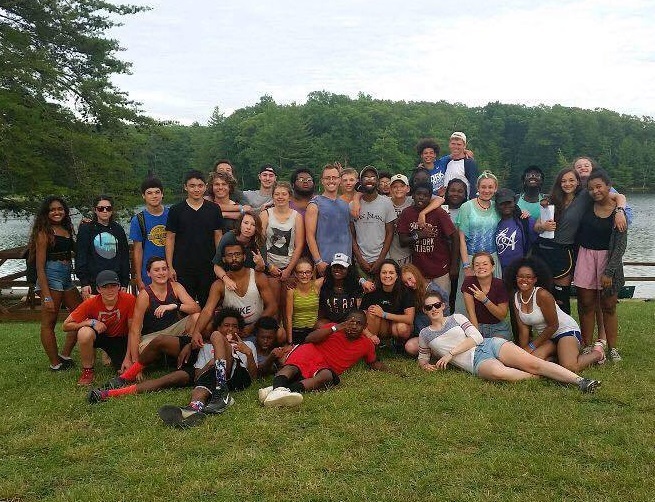 It’s been another successful year for Epic, Xenos’ annual high school summer camp. 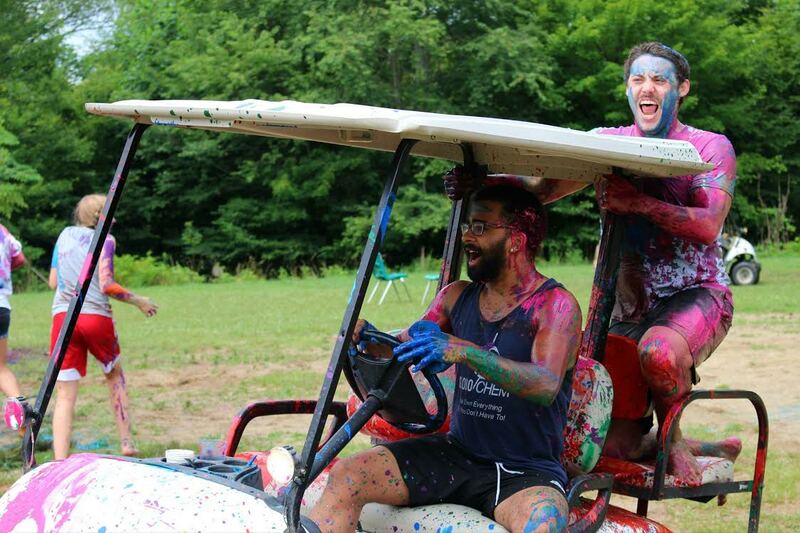 Over 750 students enjoyed activities and in-depth Bible study, while building friendships. Camp director Brian Adams says it was a great camp, thanks to the prayers of many people. He says 22 teens received Christ and started a new relationship with God. Many more teens decided to commit their lives to following God, including many who Brian says were on the fence or moving away from God. Many of the students started their day in personal devotional time in the Bible and then enjoyed camp activities like swimming and a zipline. In the evenings Xenos elders and other teachers offered an in-depth teaching. This year’s theme was faith, with a focus on the “heroes of faith” found in Hebrews 11, including Joseph, Moses, Daniel and David. The students stay in cabins with other members of their home church. The week affords them concentrated time together, moving their friendships forward, particularly within their home churches. It’s especially helpful for freshmen getting integrated into their new home church. If you have a teen son or daughter, put June 25-July 1, 2017 on your calendar. Those are the dates for next year’s Epic!